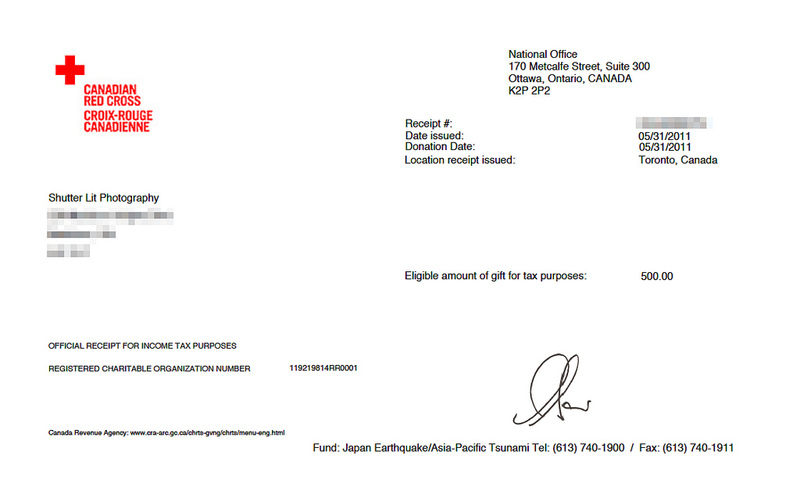 Every little bit counts in helping out and fundraising. The Earthquake and Tsunami in Japan is no longer headlining news, but the cleanup, and the need for money to help cleanup and rebuild in Japan is still very real. During last month after my first exam, I met up with a local Nissan GTR R35 owner in Toronto for a small photoshoot to create an automotive poster for my fund raising project. 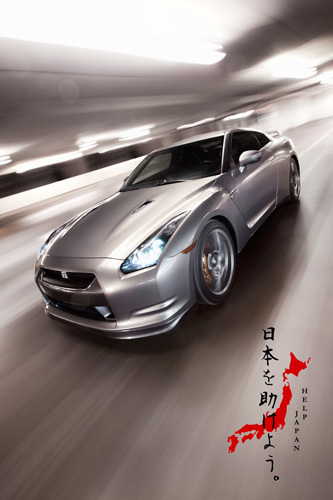 The reason why I chose a Nissan GTR R35 because this is one of the best Japanese supercar available in the market. 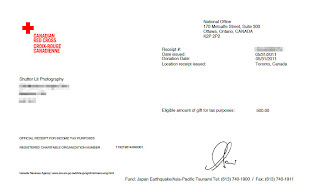 Ste has donated $500 so far to the Red Cross Relief Fund. Money going to a good cause.